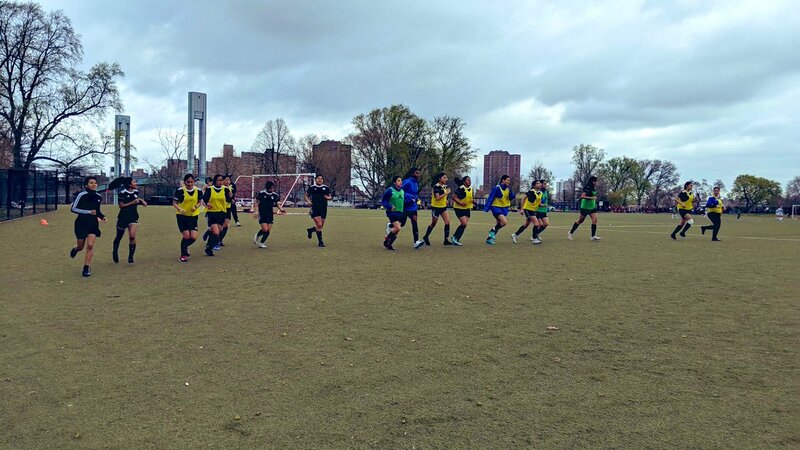 Since 2009, South Bronx United (SBU) has enriched the lives of youth in New York City’s South Bronx community through programming both on and off the soccer field. According to the 2010 United States Census Bureau, the South Bronx is the nation’s poorest congressional district, with a 49 percent child poverty rate, and ranks in the lowest percentile in health and wellness. 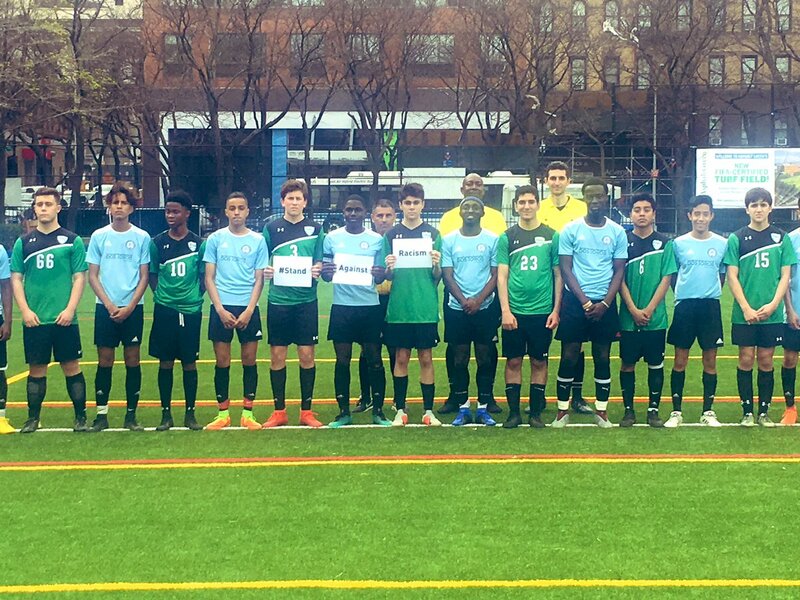 A 501c3 nonprofit organization, South Bronx United’s mission is to help youth build character, teamwork, leadership, and academic skills so that they can succeed in high school, college, careers, the greater community, and beyond. SBU particularly aims to address the needs of a diverse immigrant youth population. 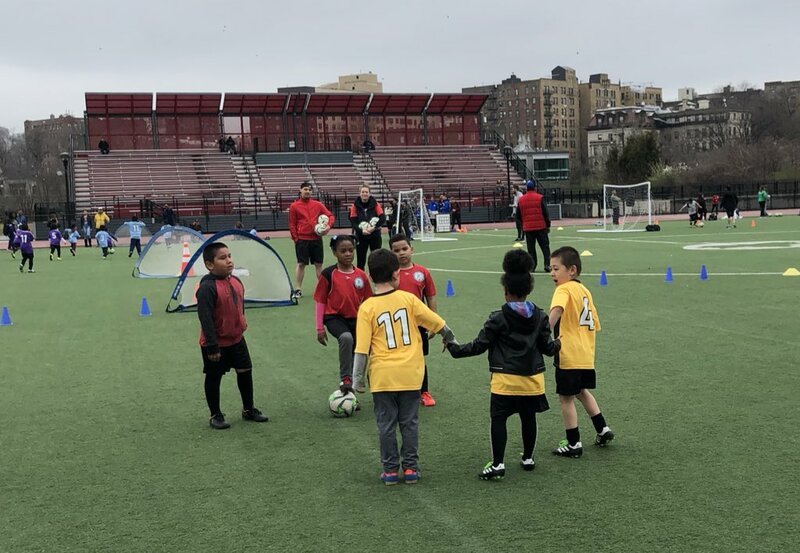 The organization serves more than 1,000 boys and girls between the ages of 4 and 19 through community soccer programs and its SBU Academy program. 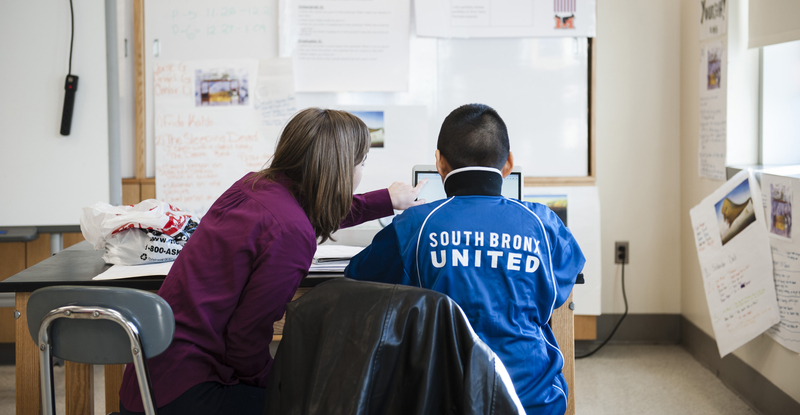 The SBU Academy bridges the gap between immigrant service organizations and holistic out-of-school youth development by combining competitive soccer teams with mandatory academic tutoring, college prep and college access programs, mentoring, leadership development, counseling, immigration legal services, and other services. The program provides a pathway from middle school to high school to college to careers. SBU Academy youth spend 6 to 12 hours per week in programming during the school year and participate in a full-day five-week summer program. Since 2012, 100 percent of SBU Academy seniors have graduated high school and 94 percent have enrolled in college. 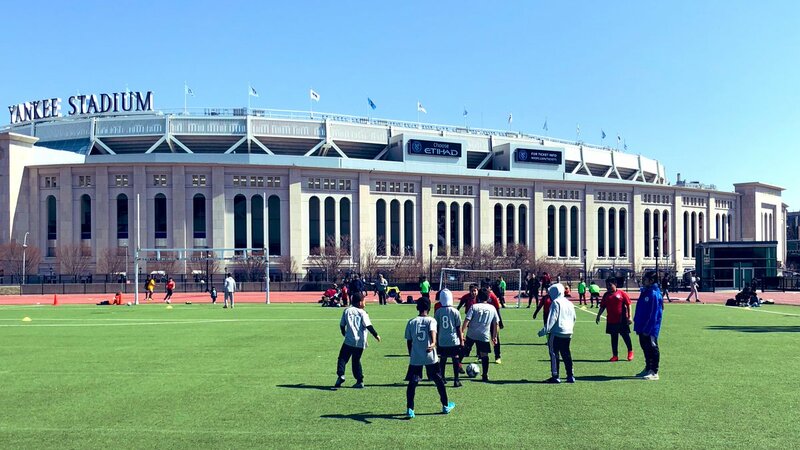 Through its Recreational Soccer program and the City in the Community after-school programs, SBU offers safe, structured places for play, as well as health and wellness education and resources. Partnerships with local medical and legal institutions also enabled SBU to build a recreational outlet and targeted support for unaccompanied minors and immigrant teenagers. To specifically address the barriers faced by immigrant youth and families, SBU staff screen youth and families for immigration relief eligibility and direct legal support. SBU is recognized by the United States Board of Immigration Appeals (BIA) as an agency whose accredited, non-attorney staff are permitted to represent individuals before immigration court.